The free METROtrack mobile app offers real-time bus arrival information and customization options to Rock Region METRO riders. 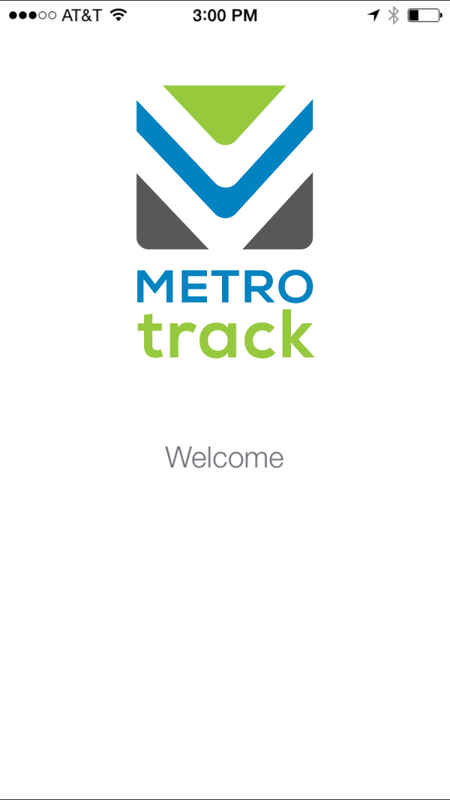 Rock Region METRO launches its METROtrack mobile app today, available through the App Store and Google Play. The free app offers riders real-time bus arrival information; live route maps; a stop, route and address search; the ability to mark favorite stops and set reminders for stops; a trip planner; and quick access to maps and schedules, park/bike and ride information, fare and pass information, news and more. The app launch marks the last implementation phase of the agency’s intelligent transportation system that provides real-time arrival information through a bus stop sign texting system, live maps at rrmetro.org and the METROtrack mobile app.